Heads up Sonic Drive-In Fans! 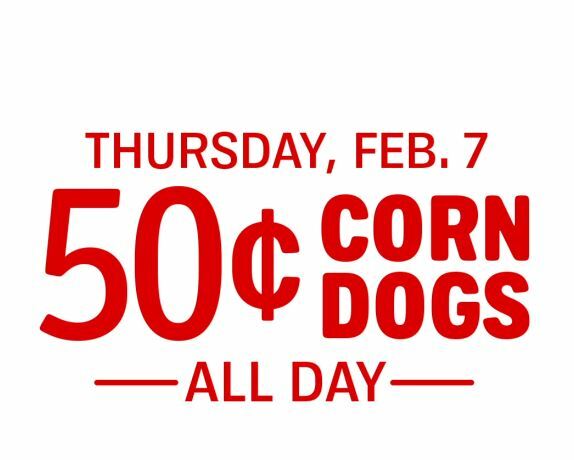 Today, February 7th, get 50¢ Corn Dogs ALL DAY. You can also skip the line, and order ahead in the SONIC app.